1. 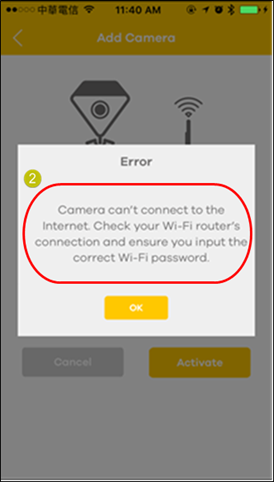 Camera can find the SSID in the Select a Wi-Fi network, but failed to connect successfully. I. Please make sure the pre-share password is correct. II. Reset the camera and try again to connect the SSID. III. 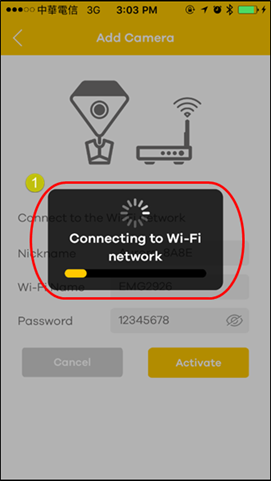 If the problem is still exist as no possible connect successfully, then please contact your local support team or reseller for the assistance.